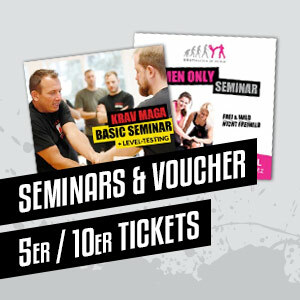 Welcome to the KRAVolution Krav Maga Shop - the specialized online shop for tactical self-defense and in particular for the Krav Maga training. No matter if you are a professional user with authorities, like police, fire brigade or justice, a member of a special unit, security staff of a security company, military user as a soldier in the German Armed Forces, ambulance service or just Kravist and outdoor in the field, on the shooting range, in the CQB-Area, or work indoors in the sports hall - with us you are guaranteed to find something. 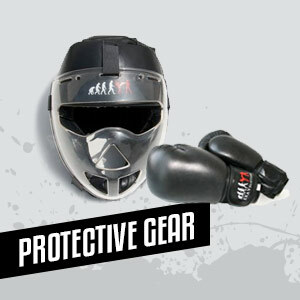 We offer a variety of Krav Maga clothing and protective gear for the Krav Maga training and training. Furthermore, our product range includes functional clothing for everyday work or in use but also for martial arts and other sports activities around the topic of tactical training - at KRAVolution simply order online and buy!